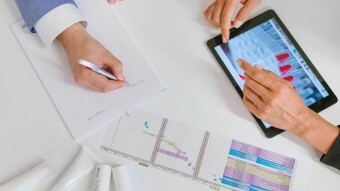 It guides R&D by proposing innovative concepts that meets to the changing needs of the market. It uses scientific evidence to substantiate the marketing claims supporting the products. Thanks to the constant monitoring of the main scientific sources (journals, databases, etc.) and the collaboration with the Sinerga scientific board - made up of dermatologist experts, opinion leaders for the cosmetics industry and research institutes - our scientific marketing dept. 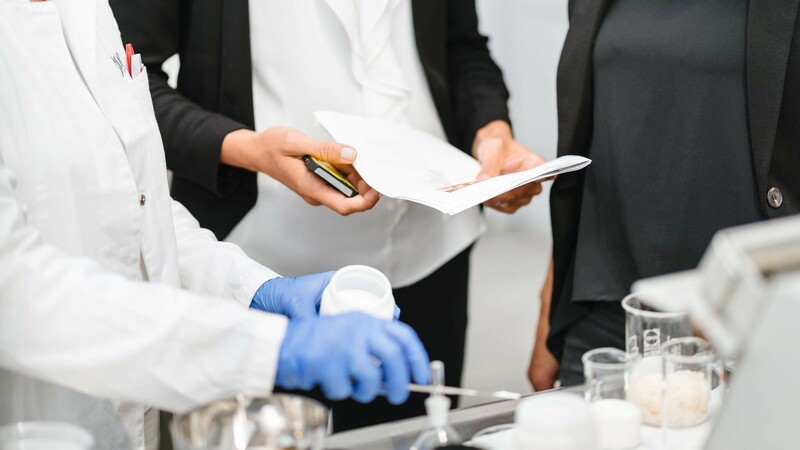 is constantly updated on the state of the art in the scientific field to better guide the development of new formulations and communicative outputs. Development proposal for innovative products based on scientific evidence. Research and analysis of market data for a correct product positioning. Scientific advice to support products’ launch through the development of technical-marketing rationales which can be used by company’s sales force and are interesting for the consumer. Technical Support – scientific training of the main company’s functions involved in the products promotion and sale. 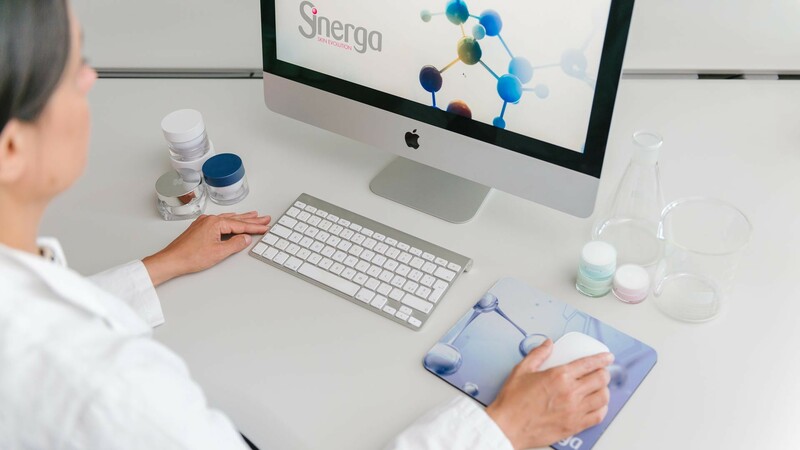 Thanks to our Sinerga Molecular Lab, we can provide research and development of new, customized raw materials based on the customer's requirements.